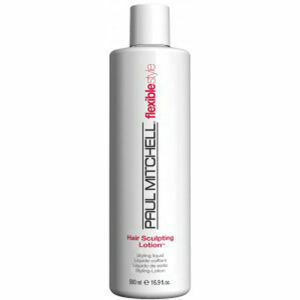 This hair sculpting lotion from Paul Mitchell delivers medium hold, long-lasting memory and texture to hair. 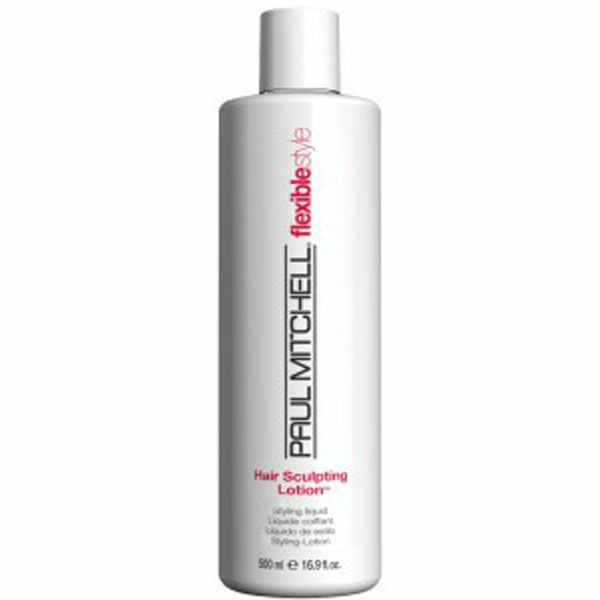 It also helps smooth the surface of hair and minimise flyaways. Reactivates with heat or water for quick and easy restyling.